Exercising daily and eating right are just a couple parts of the battle to losing weight. I used to think that the only way to lose weight was to exercise more and eat less. But. A huge part of your success to not only reach your goals but to maintain them is all about your MINDSET! If you want lasting results, you have to change how you think about yourself and your relation to food and exercise. 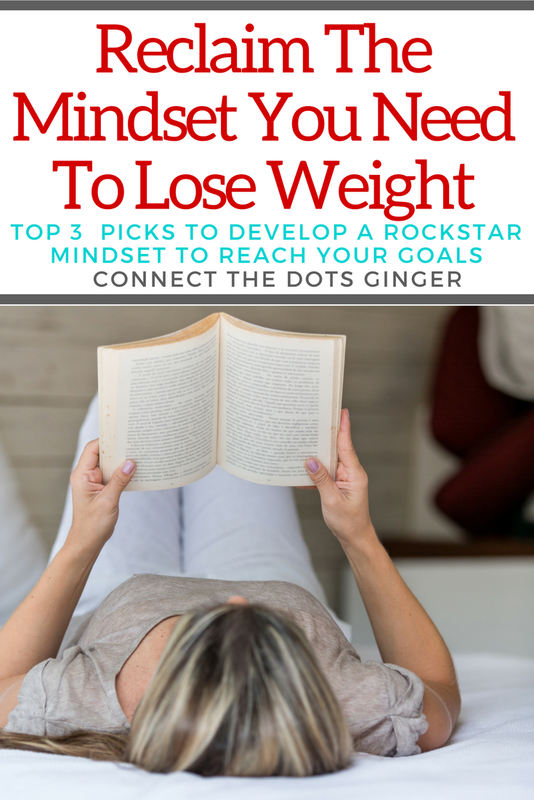 Check out my top 3 picks to help you have a rockstar mindset and to help you lose weight and keep it off! Not sure which one to start with? Pick the one that you struggle with the most right now. Then make it a goal to read all of these this next year. 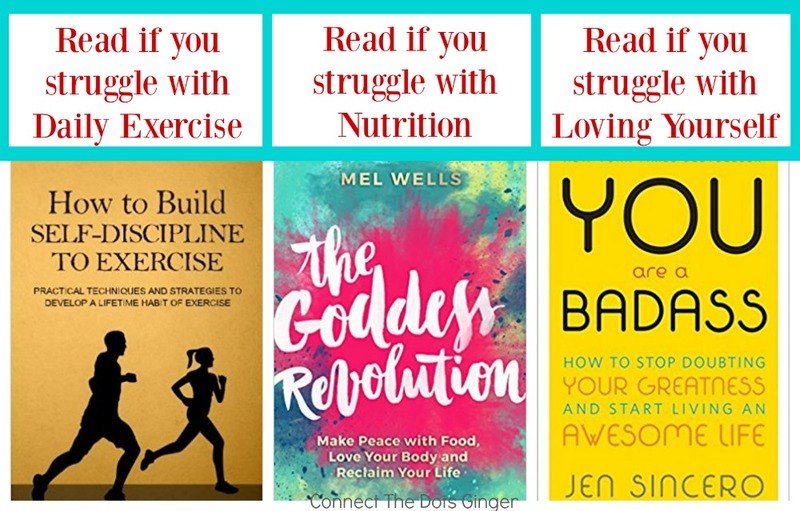 Just think, how amazing your mindset will be after you read all of these books!